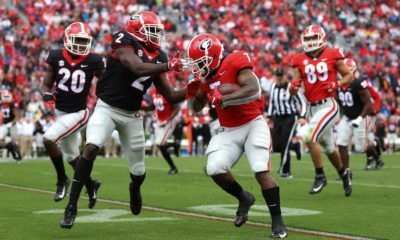 UGA running back Nick Chubb has been named the SEC Co-offensive Player of the Week, the conference announced on Monday. 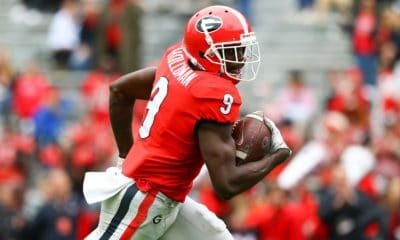 In Georgia’s 41-0 win at Tennessee, Nick Chubb rushed 16 times for 109 yards. 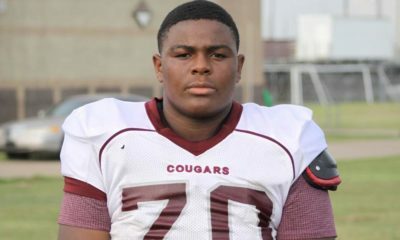 The game was Chubb’s first at Neyland Stadium since suffering a season-ending knee injury there in 2015. 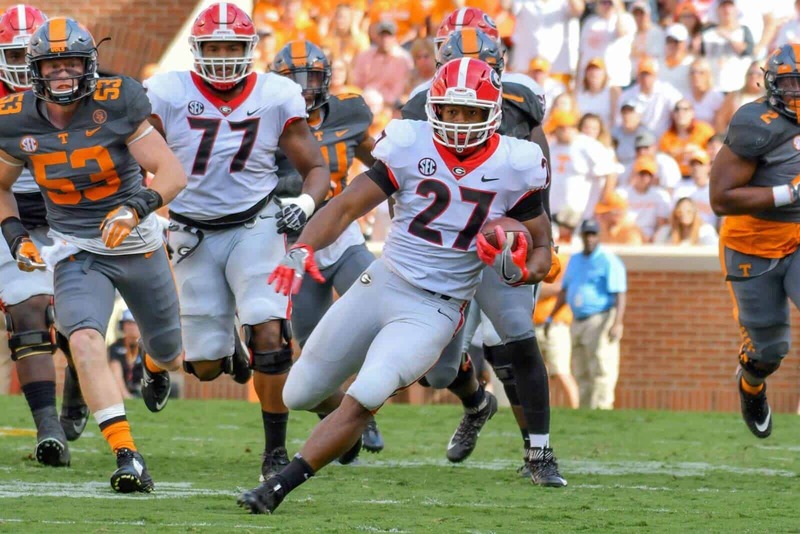 In five games this season, Nick Chubb has rushed 75 times for 490 yards. Chubb also has one pass reception for 11 yards. Auburn quarterback Jarrett Stidham was also named SEC Co-offensive player of the week. Stidham completed 13-of-16 passes for 264 yards and two touchdowns in their 49-10 win over Mississippi State. 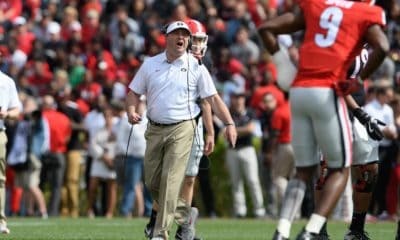 Georgia’s next game is this Saturday at Vanderbilt. The game is set for Noon ET on ESPN.